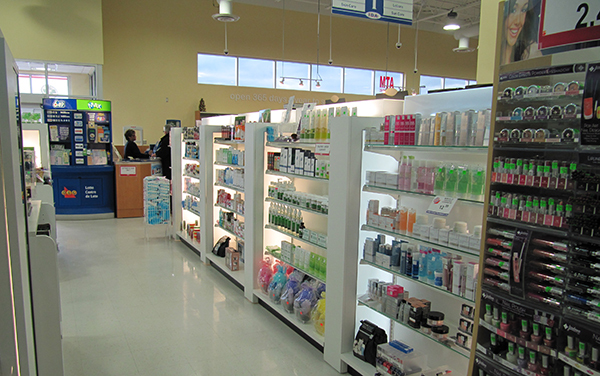 Toothpaste, shampoo, deodorant and bandages are often on your list of daily necessities. Whether the baby needs more diapers or the spouse needs allergy relief; you want to be able to find those products in just one stop. 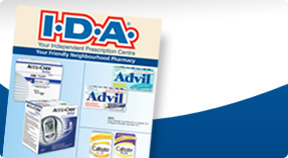 York Supper Pharmacy prides itself in providing the highest quality yet assuring good value. 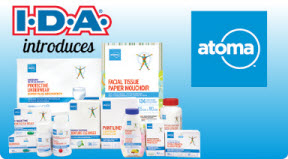 Give your body special attention with our trusted selection of personal care products.